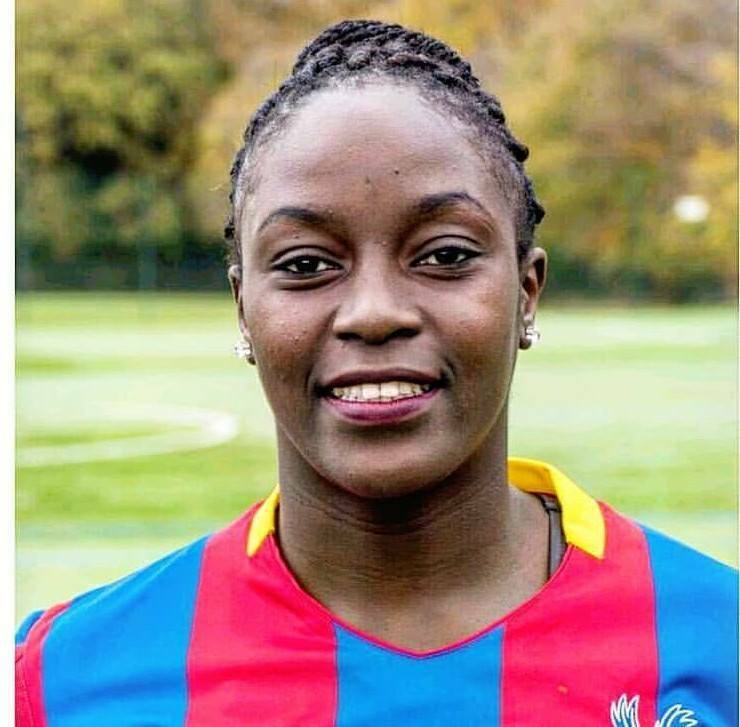 Barely two months after leaving Crystal Palace Ladies FC, Crested Cranes defender Jean Sseninde has dropped a hint about her next move. Sseninde who is a free agent posted a picture of a Queens Park Rangers Women FC badge on her Facebook page with captions suggesting she will be joining the London based side. “Don’t ask answer is here. Unfinished Business. QPRWFC.” read the captions on the picture. If the move indeed goes through, this will be her second stint at QPR after joining them from London Phoenix Ladies FCin 2016. Sseninde left for the United Kingdom upon finishing her studies at St. Marys Kitende and with help from former Crested Cranes coach Majida Nantanda, Jean was recommended her for professional football in England. She was part of the team that finished fourth in the 2016 CECAFA Women Cup that was held at the FUFA Technical Center in Njeru and she currently runs several charitable organizations in the country. Through her foundation-Sseninde Women Development Football Cup which runs an annual tournament in Kampala. The tournament is aimed at unearthing raw talent that has not got a chance to be exposed and it is has featured for the last three years.